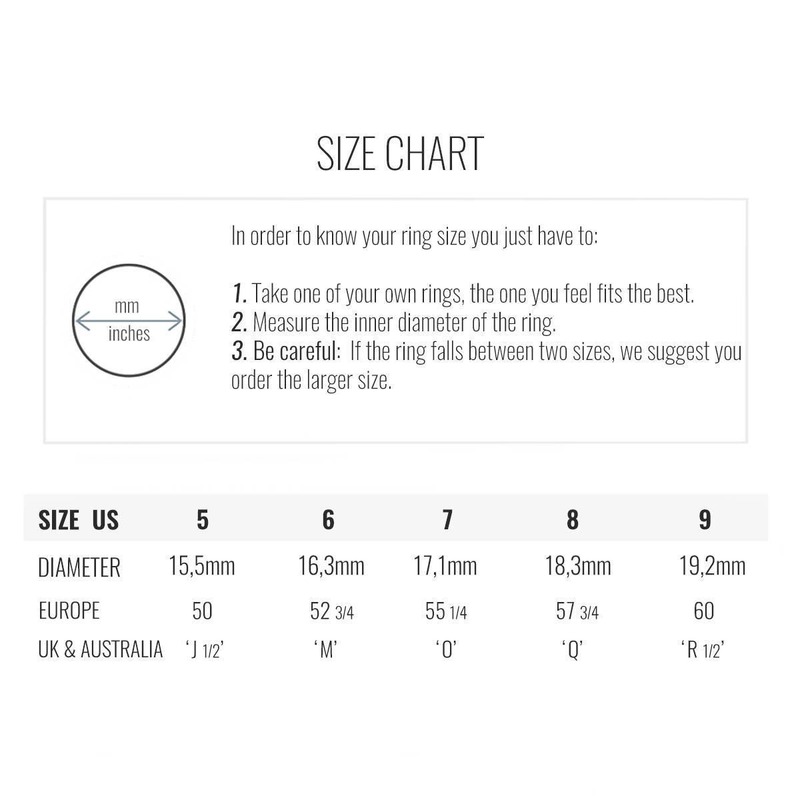 - 18 carat gold filled 925 sterling silver ring. 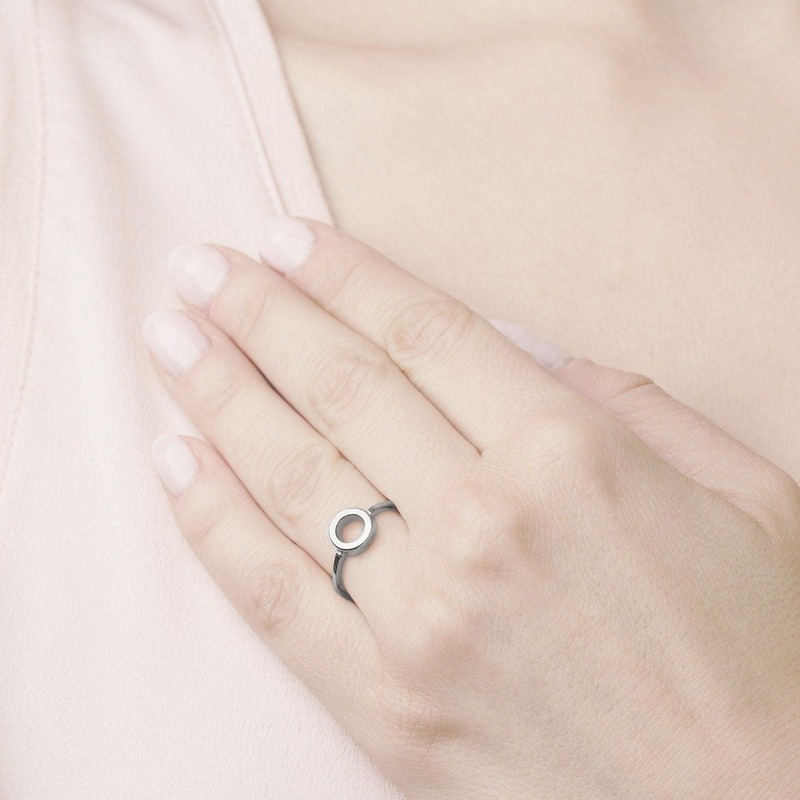 If you love geometry this eternity ring for women should be yours. 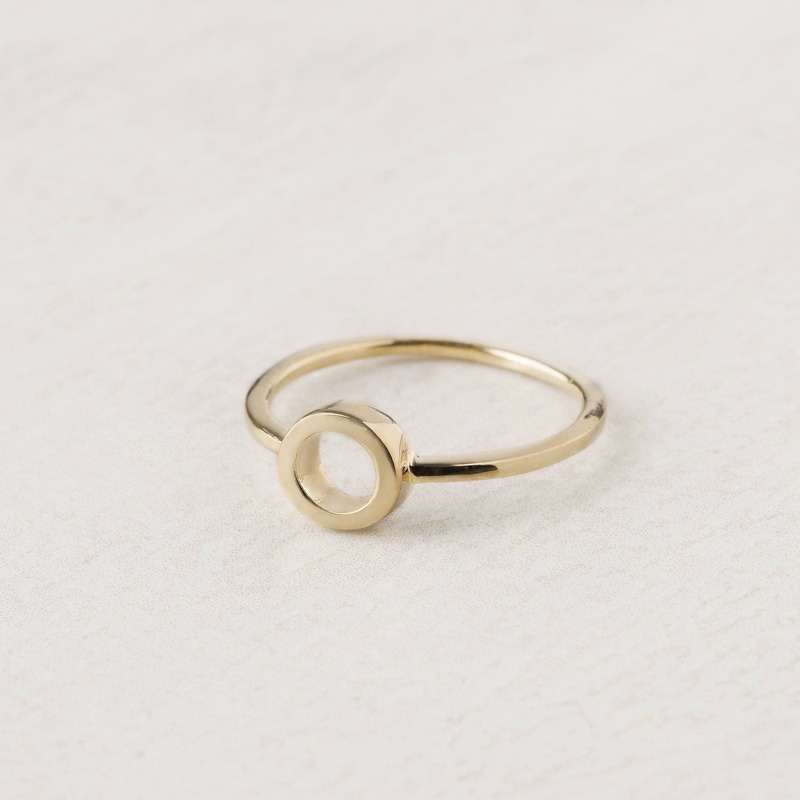 A gold filled ring designed with a round shape on the front part.